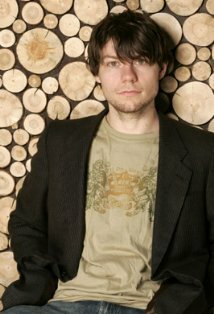 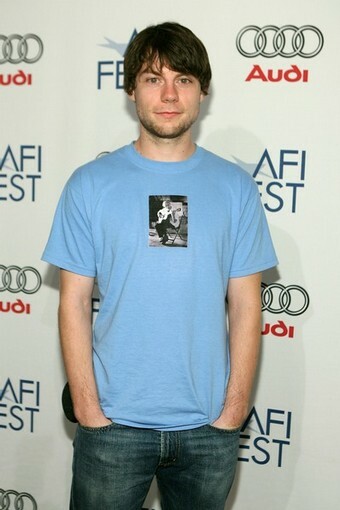 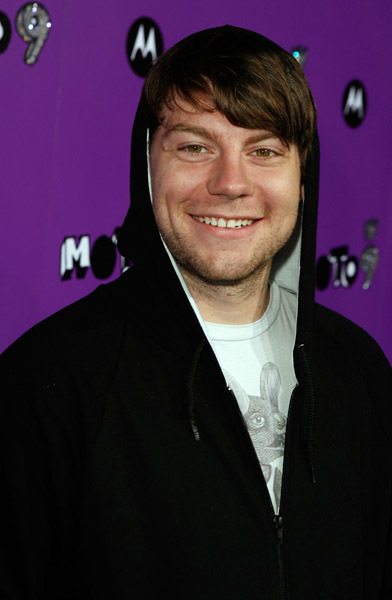 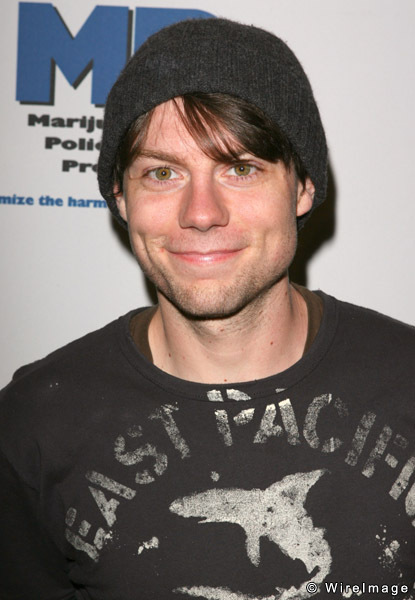 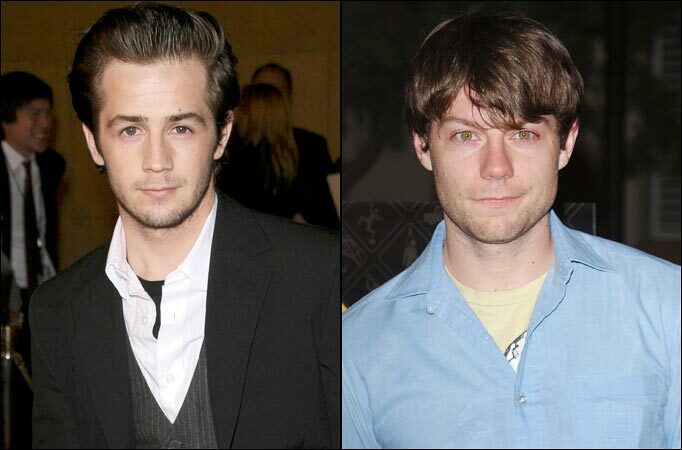 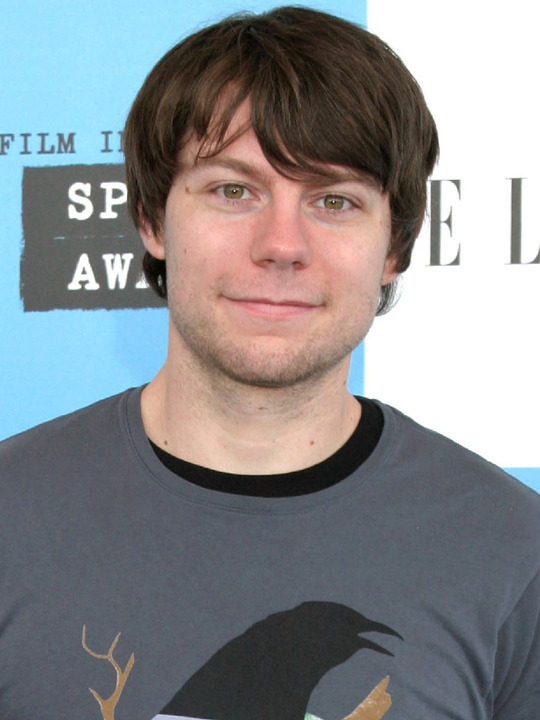 Patrick Fugit | Celebrities lists. 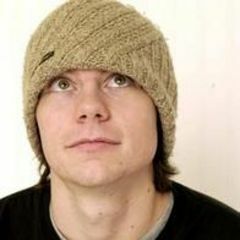 Last was: 012 - B.B. 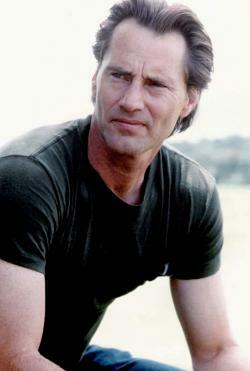 King and I.